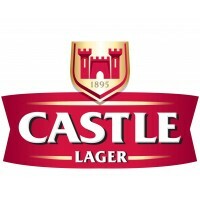 Probably South Africas best known lager brewed by SAB Miller. 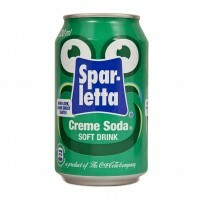 Castle is a light tasting, crisp and r..
Spar-Letta Crème Soda 330ml, 500ml, 6 x 330ml, 2ltr..
Steers famous Monkey Gland sauce, great with Burgers. 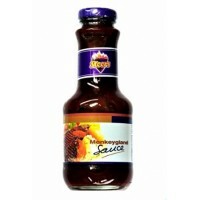 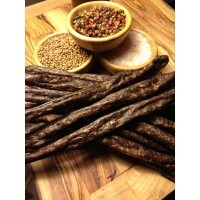 Money Gland sauce was created by a french chef..
Tender slices of premium grassfed silverside biltong made with Freddy Hirsch base spice combined wit..
Dry Cured lengths of grassfed topside beef sausages expertly blended with Crown National base spice ..
We're an established South African Food shop and Supplier of SA foods. 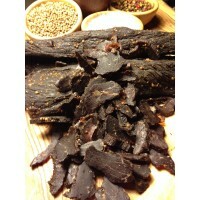 We also provide South African Catering services for events and parties.